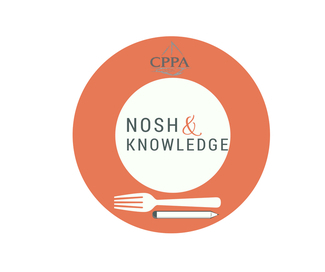 In an effort to bring more programs to the entire CPPA territory, we have developed lunch and learn opportunities called "Nosh & Knowledge". The luncheons allow our distributor members (and non-members) to enjoy a hosted lunch while getting industry education. Additionally it is an opportunity for our supplier sponsors to reach a larger group of people at one time maximizing their time and money. Please see the list of available dates and locations for the coming months. The date in each month is flexible. Current CPPA Supplier Members may host one luncheon in each market per year. These will be available on a first-come, first-serve basis. If not all the slots fill up, suppliers can sign up for additional spots.